Everyone knows to how to restore iPhone to factory settings, supposing the device is still available. What if it's disabled or passcode locked? If it's the case, you won't be able to access Settings, neither will iTunes connect successfully. Don't worry, here we will guide you to wipe an iOS 11/12 iPhone without passcode. Why Not Factory Reset iPhone with Settings or iTunes? I understand many iOS users would prefer to use Settings or iTunes to factory reset iPhone as they are official and free. However, the problem is that both ways will require the password. In other words, you cannot erase iPhone without passcode using these ways. Even if your device is temporarily accessible, when you go Settings > General > Reset, you still need to enter the correct passcode to confirm the decision of erasing all content and settings. Speaking of iTunes, when you connect a device that is locked with passcode to it, a message may pop up saying not able to connect unless you enter the passcode first. However, a small trick is that you can put the device into Recovery Mode in order to be detected. Press the Home/Volume Down button with Power button together till you see the Connect to iTunes screen. In new iPhone X/8/8 Plus, you should quickly press the Volume Up & Down button and long hold the Side button. 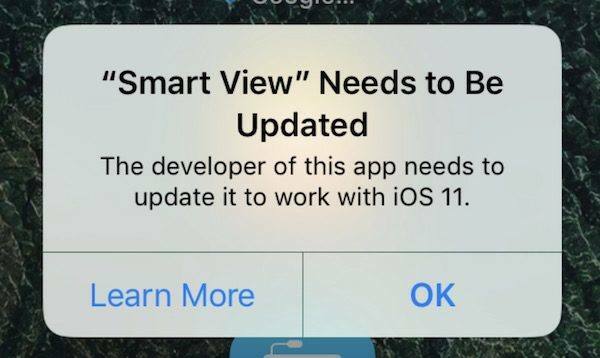 Then iTunes will recognize your device successfully. After that, you are good to factory reset disabled iPhone with iTunes. There are actually a bunch of tools that allows you to wipe iPhone without passcode or iTunes, among which Tenorshare 4uKey stands out for the easy operations and high success rate. 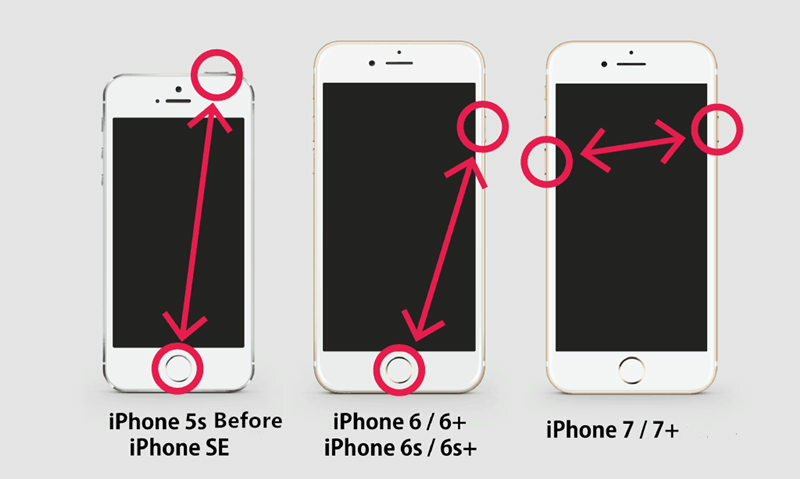 After a full erase, your iPhone will return to original state without seeing passcode any more. 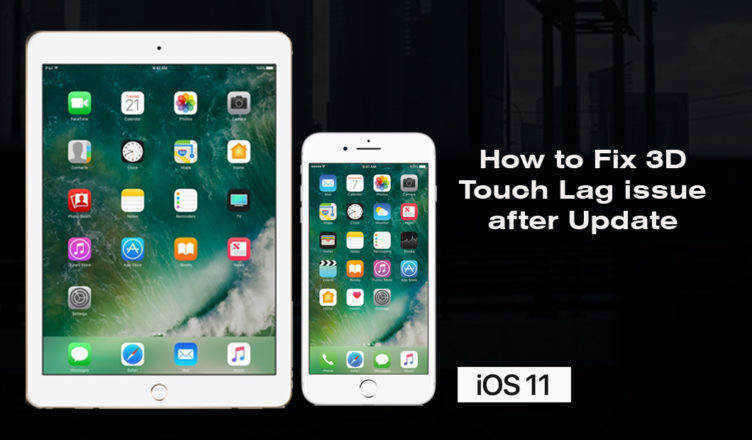 Underneath I will briefly show you how to use Tenorshare 4uKey to reset your iOS 11 iPhone. 1. Download and install 4uKey on your computer and connect the disabled device with it. Click on Start to proceed. 2. Follow the instruction to download iOS software for restoring. 3. When the firmware is downloaded successfully, click Unlock Now to remove iPhone passcode and perform factory reset. Now your iPhone will reboot with Hello screen. Set up the device step by step. That's all about how to restore iPhone to factory settings without passcode, including iPhone Xs/Xs Max/XR/X/8 (Plus)/7 (Plus) and earlier iPhone 6/6s/5. If you have further questions, feel free to leave a comment below and let us know. We will get back to your as soon as possible.